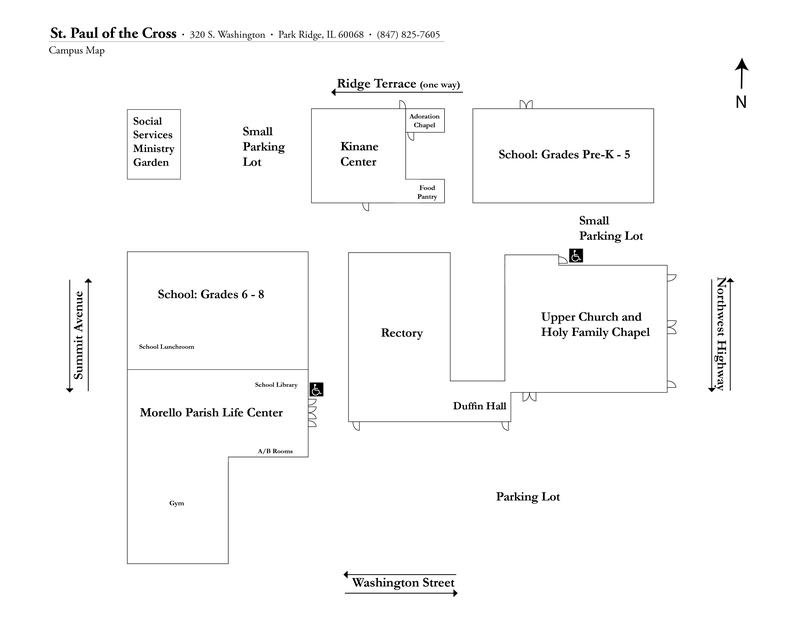 If your meeting/event is taking place in the Parish Life Center please let us know (below) if you need the stove lit. If you leave this field blank, or indicate "NO," the stove will locked. Will you need the stove lit? If your event will occur between 8 a.m. - 5 p.m. Mon. - Fri. will you require extra parking?